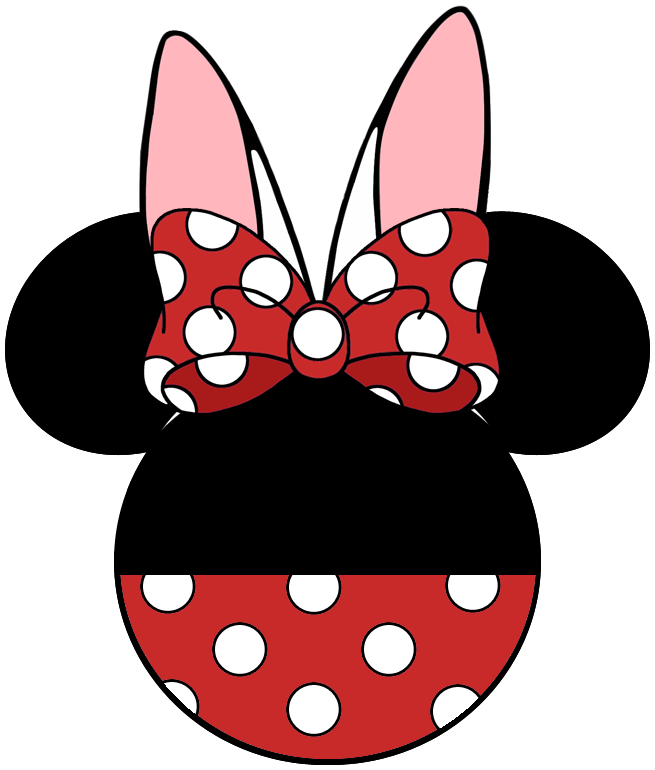 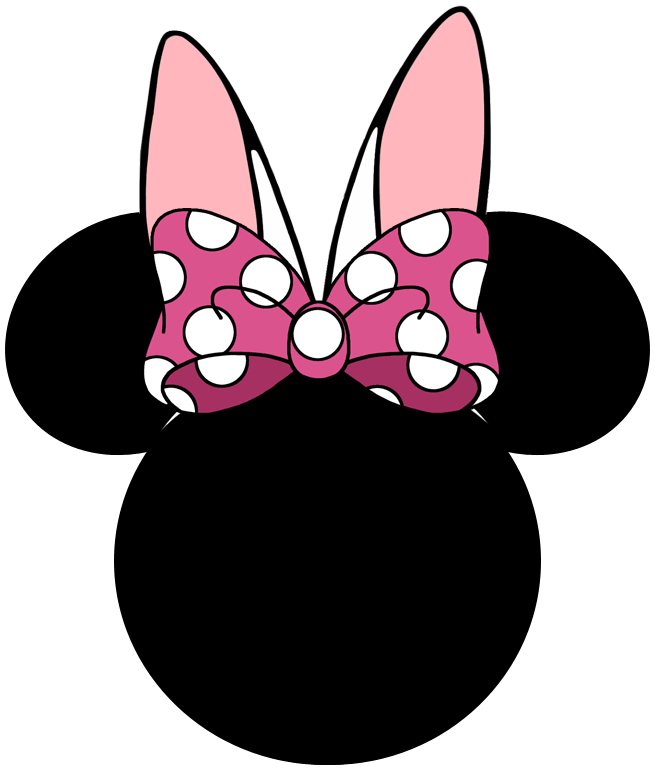 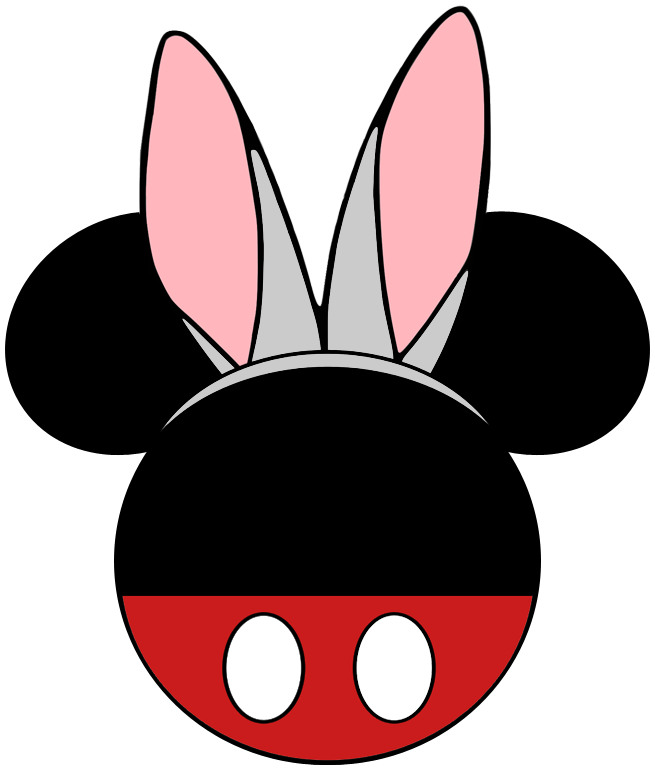 Have an eggstra hoppy Easter with these cute Easter icons featuring Mickey and Minnie Mouse with bunny ears, made right here at Disneyclips.com! Note: The following icons are intended for non-profit purposes only. Always provide a source link if you share online.